Reasons to Choose a Web-Based Sales Management Software! Need to Utilize Enterprise Resource Planning Tools In the Business! 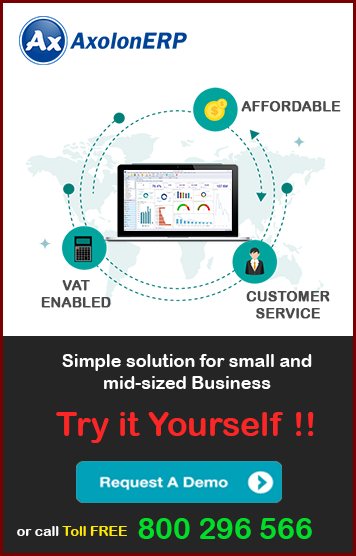 Unleash the Benefits Of Best Payroll Software For Payroll Service Providers! How Customer Relationship Management Software Can Impact Your Growing Business! 5 Key Benefits of ERP Systems in Supply Chain Management!